October 9, 2018 | Severe Hail Storm in Camp Wood, Texas | Engineering Specialists, Inc.
On 10/9/2018 at approximately 6:30 AM, CST, a severe hail storm took place over Uvalde county Texas causing widespread damage from 1.75″ hailstones. This damage contributed to property losses county-wide, including damage to roof coverings and vehicles. The Camp Wood city area was struck by golf ball sized hail in the early morning hours. The National Weather Service had issued a severe thunderstorm warning. 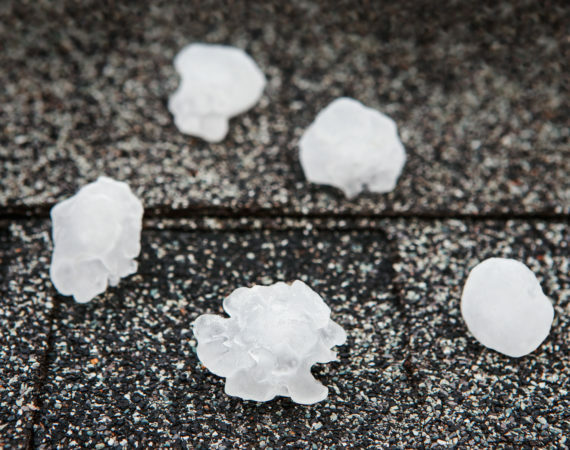 The storms produced 60 mile per hour winds which drove the hail to severely impact residential dwellings and commercial buildings in the area. Hail storms are uncommon in Camp Wood, Texas, where on a typical year there may be only 3 days of hail. 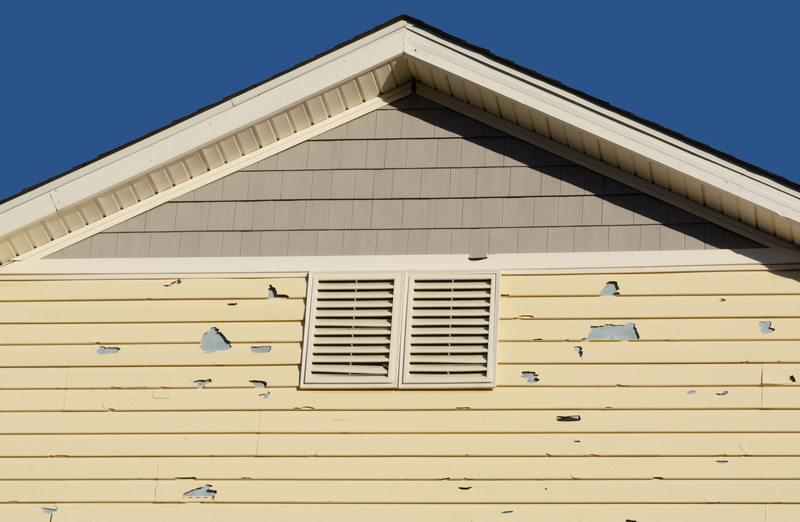 Nationwide, hail insurance claims total $1 billion of damage to property and crops each year. 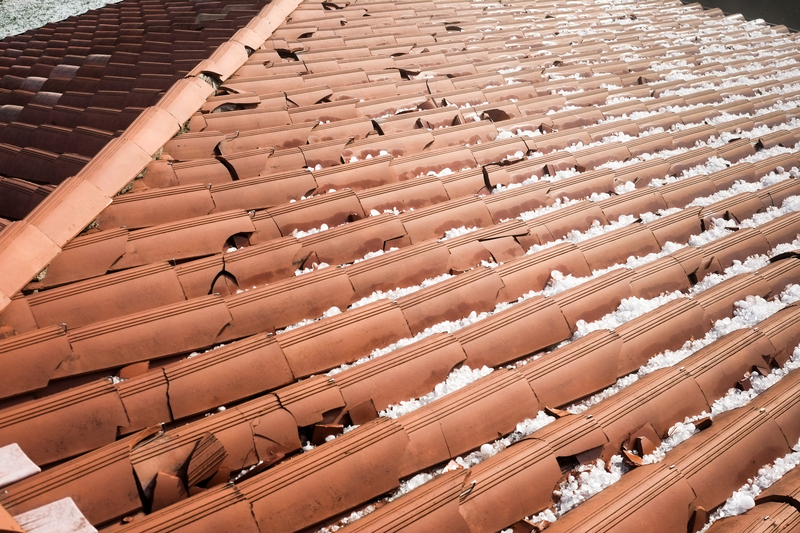 Typically, 1″ hail or larger causes damage to roof coverings and exterior surfaces, but depending on the material and existing condition, smaller hail can also produce damage. 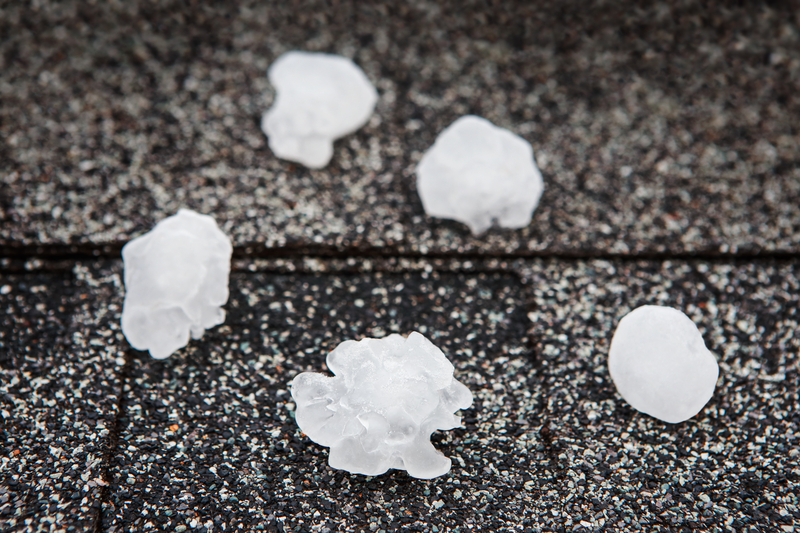 Hail is often part of other severe weather damage, including tornadoes, thunderstorms or lightning strikes. 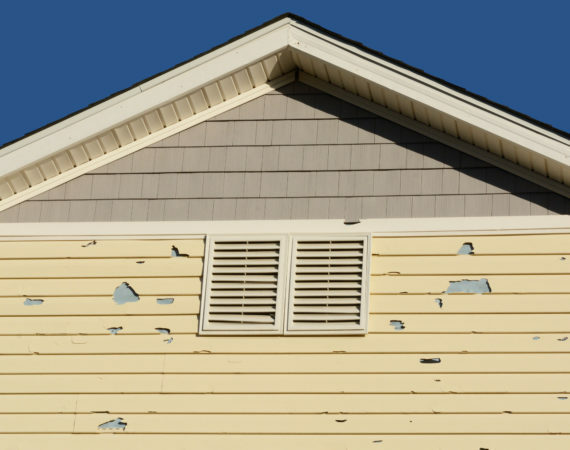 Engineering Specialists Inc. has more than 25 years of field experience in analyzing hail damage to vehicles, residential, commercial, and industrial buildings. We can work on any project in any state, nationwide. 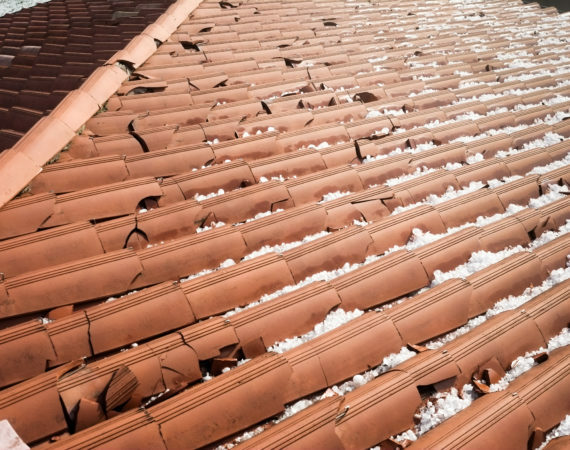 When you or your business needs to confirm the extent of damage from this or any other hail storm, please contact us anytime at office@esinationwide.com or call us, toll free, at 855-874-1780.